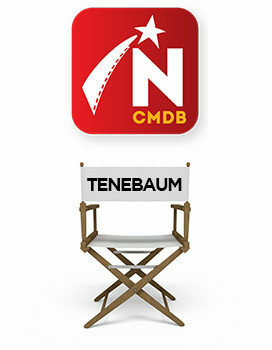 Stacey Tenenbaum is an award-winning creative producer and director who started her career in factual television. In 2014 Tenenbaum founded H2L Productions, a Montreal-based boutique film and television production company. Her first documentary feature, Shiners, had its premiere at the 2017 Hot Docs Canadian International Documentary Festival. We list her credits as a Producer first. Also see: Shiners Returns to Toronto.